My top tip for finding a centrifuge service provider you can trust is to ask about the provider’s approach to managing relationships. Should you expect something transactional or will it be more of a partnership? In my experience, a partnership model where the service provider is looking out for your best interest and working to help you reach your big picture goals is a provider you want to work with. When it comes to maintaining and servicing the heavy equipment in your facility, the qualifications and capabilities of service technicians matter. 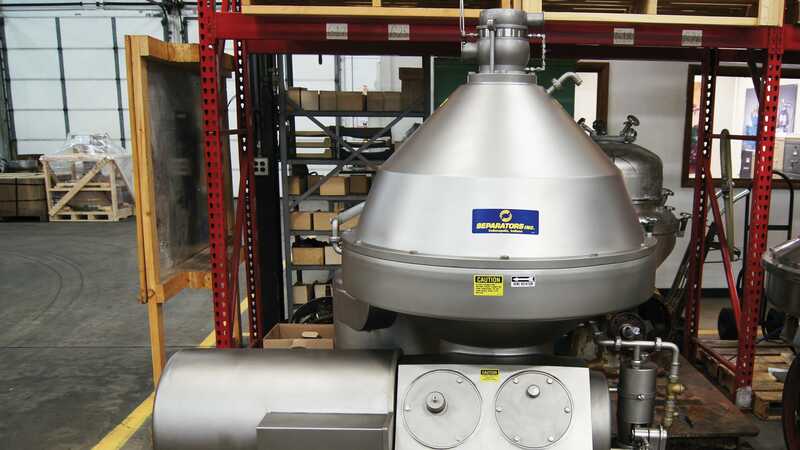 Just like any industry, centrifugal separation technology continues to change and evolve. In order to trust that the technicians working on your equipment are well-trained and up-to-date on industry best practices, work with a provider who trains their technicians on an ongoing basis. Sometimes centrifuge service providers are only service providers, meaning they don’t stock spare parts or offer training and consulting services to customers. Without a ready stock of spare centrifuge parts, service providers have to search for, order and wait for replacement parts just like everybody else. But, a service provider with their own parts department can provide part replacement services much faster than a service provider that doesn’t. The final tip I have for finding a centrifuge service provider you can trust is to try and figure out how proactive they are. Is their business model to sit back and wait for you to call on them for your service needs, or will they reach out to you? Some service providers don’t actually go out into the field unless they’re outfitting a facility with a new machine or an expansion, and others make it a point to communicate more regularly with customers. Meeting with customers, visiting their facilities, and getting to know their professional goals is great for a centrifuge service provider. It’s going to give them the best ability to help their customers meet their goals.